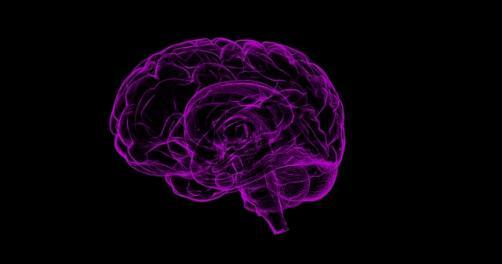 A new study conducted at the University of Eastern Finland and the German Center for Neurodegenerative Diseases (DZNE) has revealed a link between antiepileptic drug use and an increased risk of developing Alzheimer’s disease and dementia. The study derived data from the nationwide register of all 70,718 citizens in Finland diagnosed with Alzheimer’s disease between 2005 and 2011, as well as a 20,325-strong sample from German statutory health insurance provider Allgemeine Ortskrankenkasse of patients diagnosed with dementia between 2004 and 2011. The research found that regular use of antiepileptic drugs for over a year was linked to a 15% increased risk of developing Alzheimer’s disease in the larger Finnish dataset, and a 30% increased risk in the smaller German dataset. The study was the largest of its kind thus far, and the first to take into account regularity of use and dose size. It is also the first to account for the difference in risk associated with antiepileptic drugs with both with and without cognitive-impairing effects: the research indicated that drugs which impair cognitive function increased risk of Alzheimer’s by 20% and dementia by 60%. Higher doses were associated with increased risk of dementia, while those which do not impair this function were not associated with risk. The researchers hope that the findings spur greater investigation into the area: “More research should be conducted into the long-term cognitive effects of these drugs, especially among older people,” commented Heidi Taipale, Senior Researcher at the University of Eastern Finland.